A new station has appeared on the Somerset commercial multiplex. And it has plans to launch on Freeview. 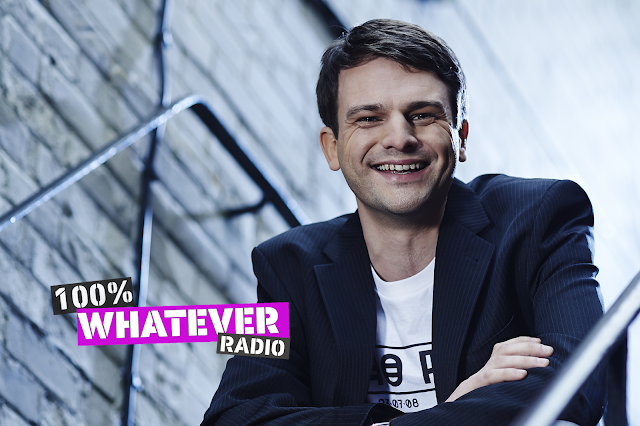 Broadcaster Allan Lakes’ Amp Radio company has crated an Adult Variety format with a strapline of ‘Whatever from Whenever’, promising on air to be ‘genre fluid’ - Mixing rhythmic, pop, indie and rock and avoiding blocks of single era or style. The station is a joint venture with 100% Media group, who license the 100% brand, and it will be sold to airtime clients alongside its 100% Dragon Hits station in The Westcountry and South Wales overspill area. 100% Whatever is also due to launch on Freeview in the future, with distribution on the upcoming Cardiff & Newport DTT service. “Working with Allan lake for a few years showed me he has a talent for business as well as on-air. It’s been very good to see him make his vision a reality, and helping him bring a great station on-air"